fateme@@ (Dezful, Iran) on 25 March 2019 in Miscellaneous. All looks very purposeful . .
Beautiful shapes for this superb lighting reflection. makes a beautiful design against the sky ! It is going to rain shortly I think ! Great composition with nice reflection of light off the sides. 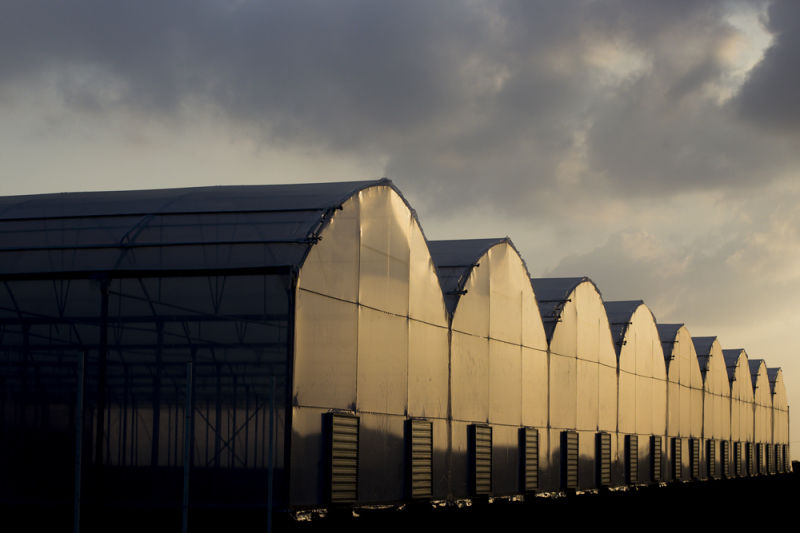 Beautiful light reflected on these greenhouses.